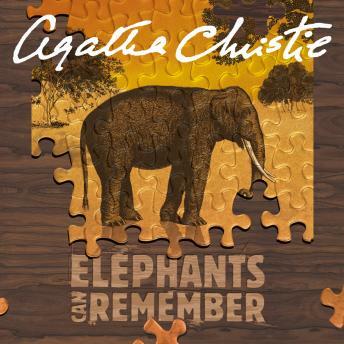 THE NEW-LOOK SERIES OF HERCULE POIROT AUDIO BOOKS FOR THE 21ST CENTURY, NOW ON CD. Hercule Poirot stood on the cliff-top. For here, many years earlier, there had been a tragic accident - the broken body of a woman was discovered on the rocks at the foot of the cliff. This was followed by the grisly discovery of two more bodies - a husband and wife - shot dead. another fantastic tale from the queen of crime Christie.